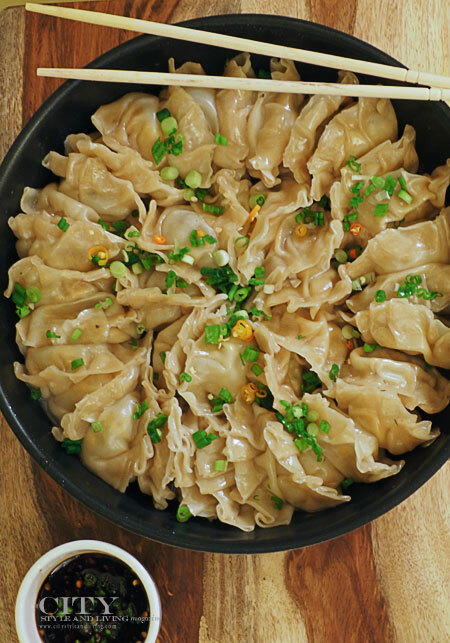 These delicious dumplings are easy to make at home and you can tailor the fillings to your taste. In honour of Earth Day, starting today and every Wednesday in April we’re counting down the best food, fashion and travel eco-friendly ideas we’ve ever heard. 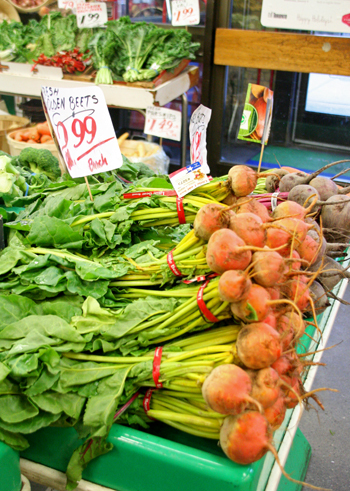 City Style and Living Magazine (CSL) has gathered easy, proactive and affordable tips from some of our past issues (the green ticker) so that you can stay green in the kitchen. Here’s to actively making small changes that can add up big. 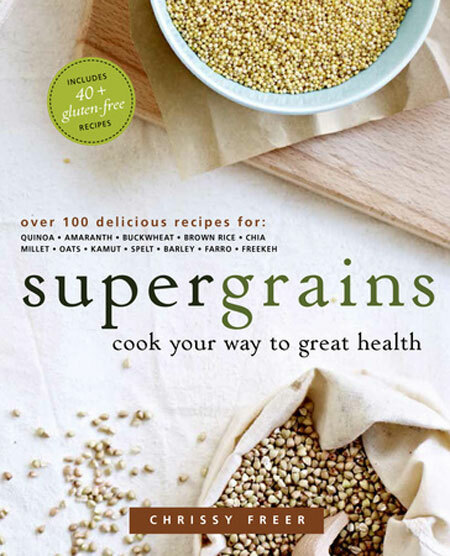 This book explores breakfast, lunch and dinner recipes based on quinoa, amaranth, buckwheat, brown rice, chia, millet, oats, spelt, kamut, barley, farro and freekeh. 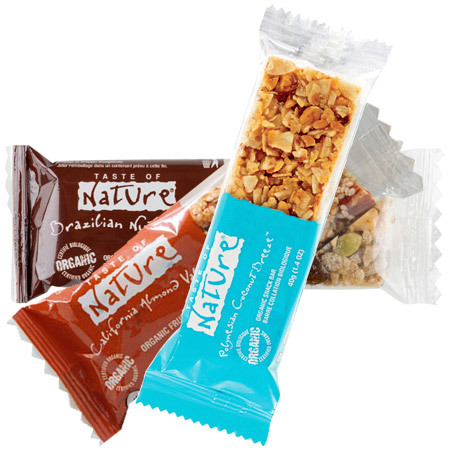 These Canadian-made bars are delicious. 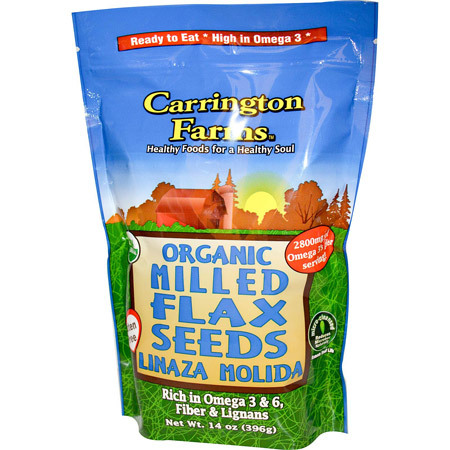 Great in smoothies, dukka, sprinkled over salads or as a baking substitution. 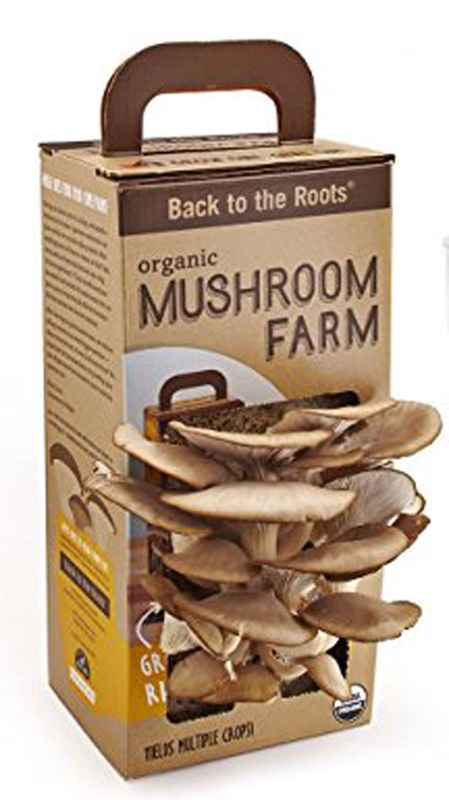 Culinary ingenuity: A way to grow mushrooms at home that both kids and adults will enjoy. 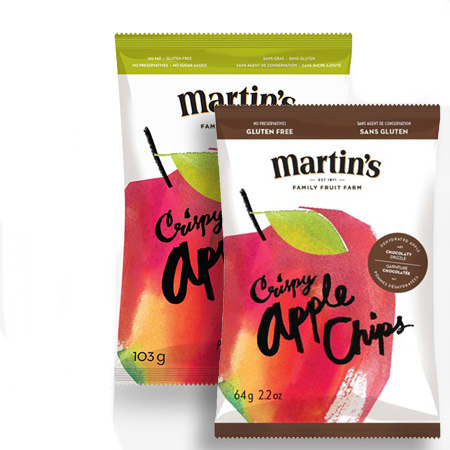 Canadian family owned orchard apples are transformed into crispy chips. 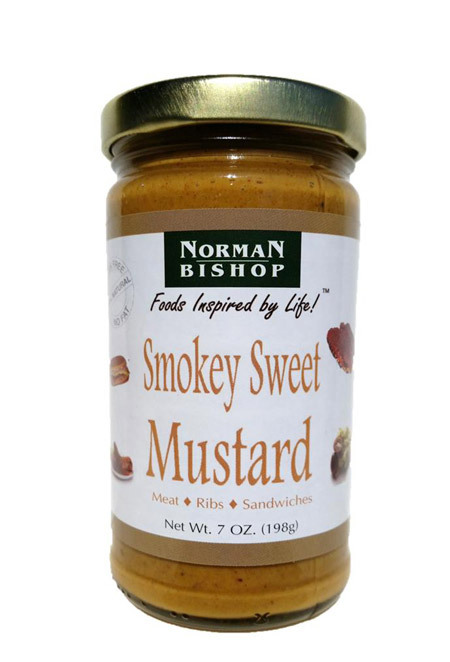 A versatile mustard great for cooking. 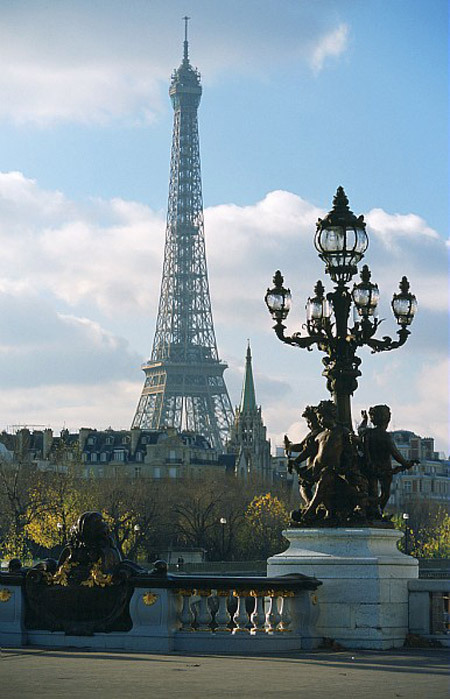 The author of Dining Out in Paris – What You Need to Know before You Get to the City of Light, Tom Reeves talks to CSL about how to find the best places to eat in France’s capital. 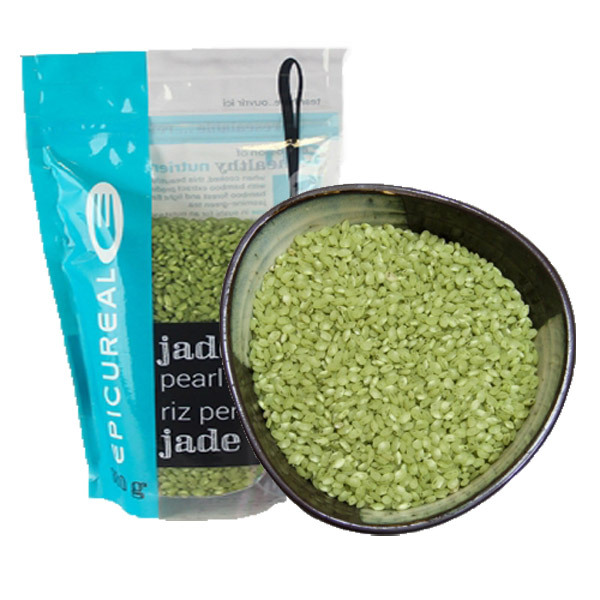 Verdant rice infused with the taste of bamboo.